This week has a couple of violent games, some robots, and a few violent robots. I promise there's still variety here though, from the dodge-rolling Dark Souls Remastered, to the zombie-slaying State of Decay 2, to the decision-making Detroit: Become Human. The Kickstarter bonus Bloodstained: Curse of the Moon arrives too, alongside Mega Man Legacy Collection 1 and 2 on Nintendo Switch. State of Decay 2 is expanding its world, and this time, you can attempt to survive in it with friends in four-player co-op. 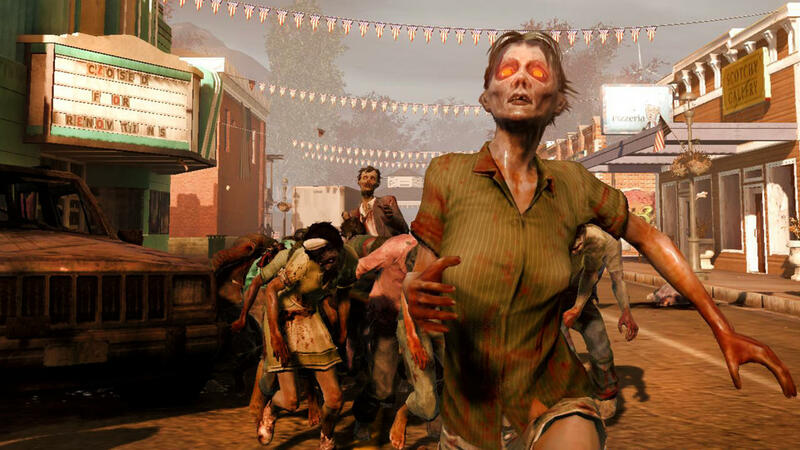 Together, you can build up your base, level up your people, and travel the world looking for other survivors in need. The Blue Bomber's adventures are coming to the Switch, and you can download them separately from the Eshop or buy the first on a cartridge with a packed-in download code. Either way, you'll be getting Mega Man's six NES outings and four SNES adventures, plus new remixed challenge levels. You can even scroll through artwork from the series' history in the virtual museum. 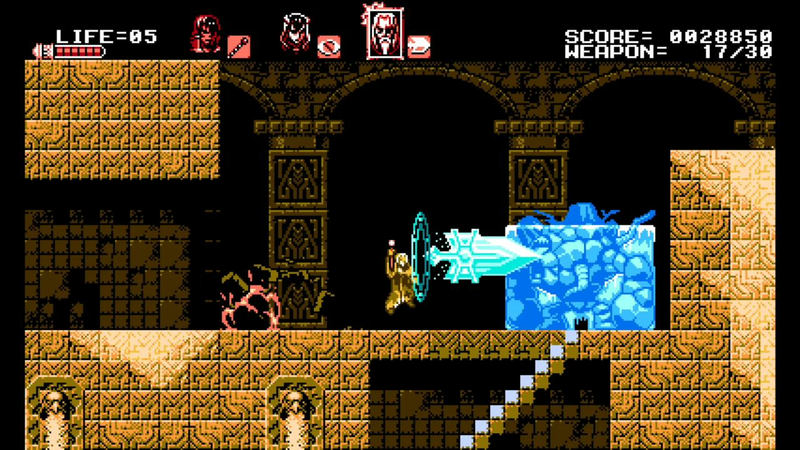 When Bloodstained: Ritual of the Night was on Kickstarter, it passed a stretch goal for an additional, 8-bit game. Here it is. Curse of the Moon stars a handful of characters, each with their own abilities you can use to access different parts of the map. Chances are you'll still encounter monsters in just about every corner though. 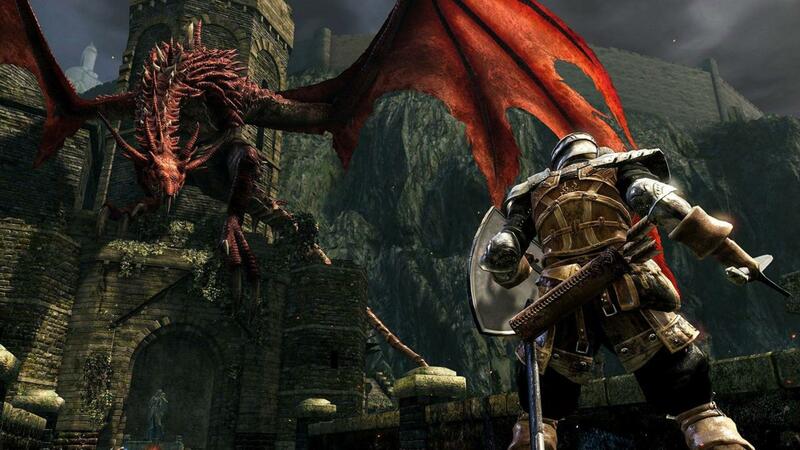 One of May's most anticipated games is one you might have already played, but Dark Souls is cutting into the current generation with a bunch of quality-of-life and resolution improvements. In fact, you can slay your foes in 4K at 60 FPS if you have a PS4 Pro, Xbox One X, or capable PC. 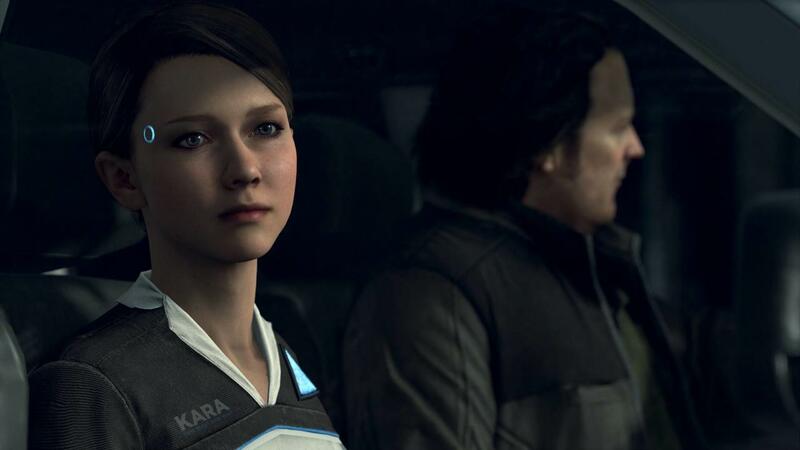 If you're familiar with director David Cage and his studio Quantic Dream, you know his games are all about making tough choices that lead to drastically different consequences. This time, you'll be making those choices for a bunch androids who've just gained sentience. Detroit looks to be a heady game that touches on some deep topics, like what it means to be human.